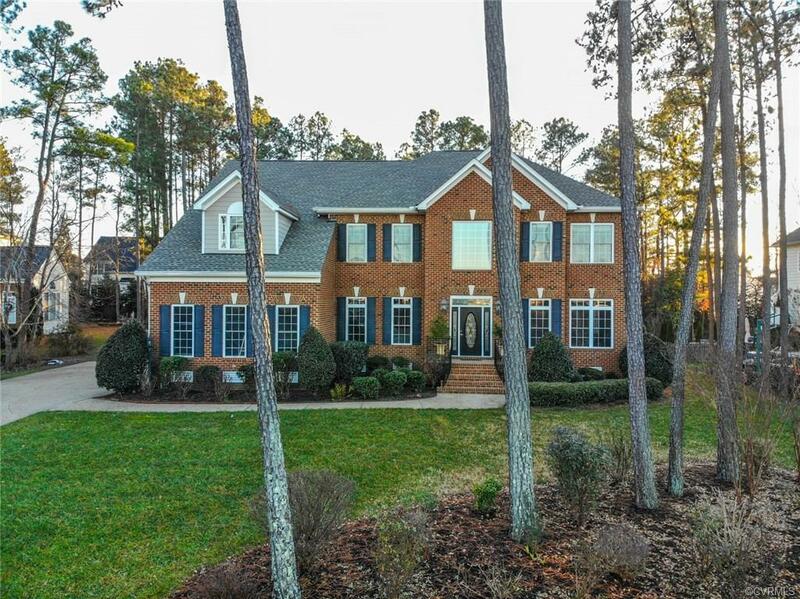 11705 Norwich Court, Glen Allen, VA 23059 (#1841351) :: Abbitt Realty Co. Welcome to 11705 Norwich Court located in Hampshire Estates. 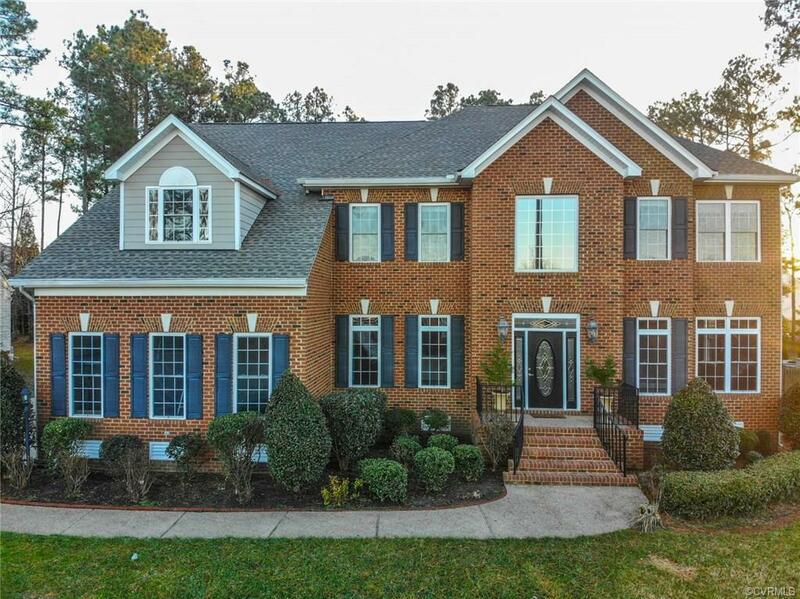 This beautiful home features more than 4,600 finished sq ft of living space that is loaded with upgrades such as hardwood floors, upgraded moldings, and more. 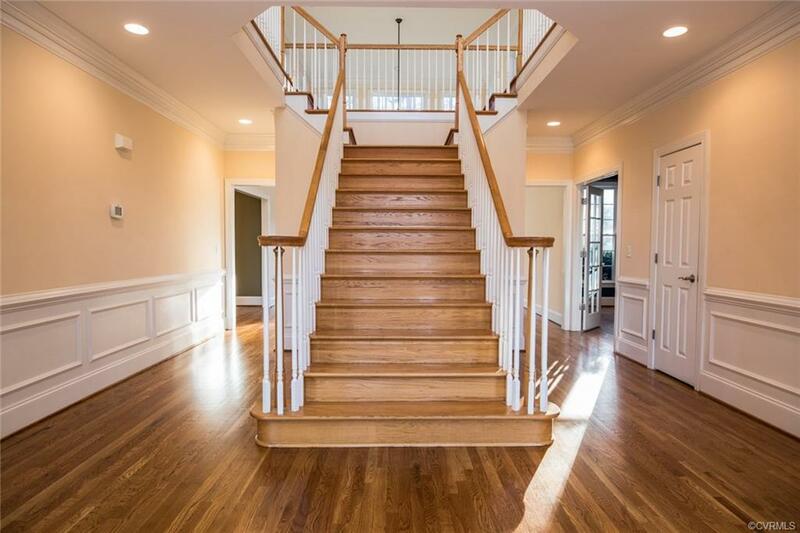 The home features formal living & dining rooms separated by an impressive two-story foyer with a center staircase. The 1st floor also features a gourmet kitchen with granite countertops, gas cooking, tons of cabinets, and a huge walk-in pantry. There is also a two-story family room with a gas fireplace and a 1st floor office, rear staircase, and large laundry room. 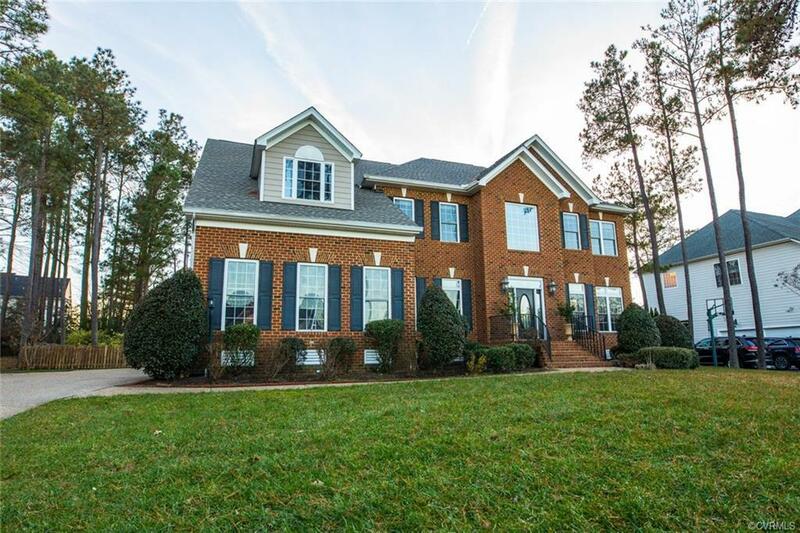 The 2nd level has a large center hallway overlooking the foyer and the family room, a huge master bedroom with a sitting area, large walk-in closet, and a luxury master bath. The 2nd level also has three other bedrooms, two which share a jack-n-jill bath and one with its own private bath. The 3rd level has been transformed into a multi-media room with surround sound. The home also has a 3-car garage, HVAC units mostly updated, new roof in 2018, new carpet in 2018, refinished hardwood floors, updated appliances, front/side/back lawn irrigation, rear fence, and much more.